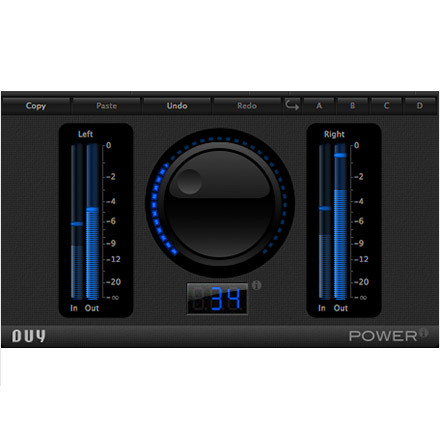 Duy POWER is a simple and revolutionary audio processor that optimises music loudness intelligently. DUY’s exclusive ILE algorithm is the brain behind this intelligently adaptive spectral dynamics processor. The great advantage of DUY POWER is that you don’t have to adjust thresholds, knees, slopes, ratios, attack or release times, which are usually required in dynamics processors. It automatically does it all for you! The plug-in is unbelievably simple to use. It just has one knob. 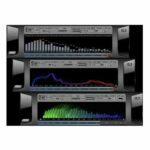 You just have to set the maximum peak levels you want to achieve by increasing the “Amount” of loudness on the plug-in’s only knob, and you’ll automatically have a louder level, preserving music color. Duy POWER is still simpler to use than Dream Dynamics. 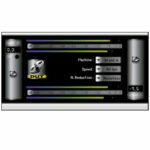 – Delivers maximum loudness for music. – Seamless, transparent and analog powered. – Exclusive ILE algorithm automatically adjusts controls which are typical of dynamics processors. 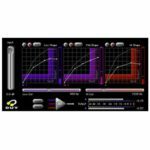 – Intelligently adaptive spectral dynamics processor. – Extremely easy to use!